Sunde White Industries|Featured Card of the Future!!!! Featured Card of the Future!!!! 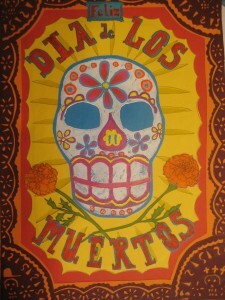 In honor of October I’ve chosen our Feliz Dia de Los Muertos card. It’s not available yet but will be next spring. This is our second card en espanol. 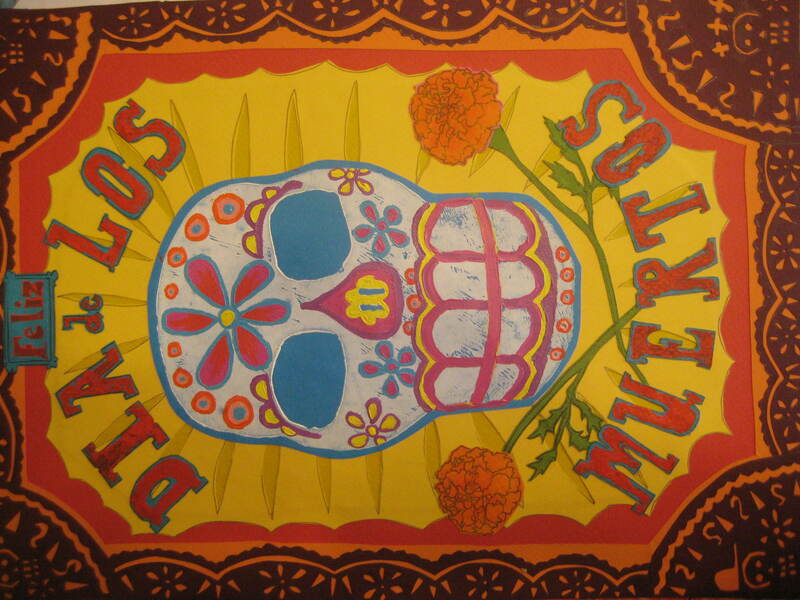 My Feliz Cumpleanos card is hot off the press and will be available for purchase by next week. Espanol es muy bueno! !